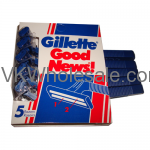 Minimum quantity for "Gillette Good News Disposable Razors 24 PCS" is 1. 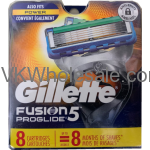 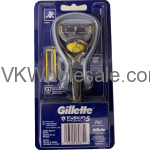 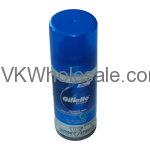 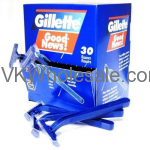 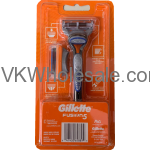 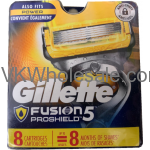 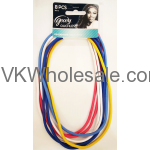 Wholesale Gillette Good News Razor Product Size: 5 Ct. 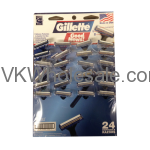 Minimum quantity for "Gillette Good News Razor - 1 pk, 5 Ct" is 12. 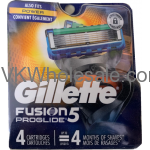 Minimum quantity for "Gillette Series Shave Gel 2.5 Oz - 1 Ct" is 6.